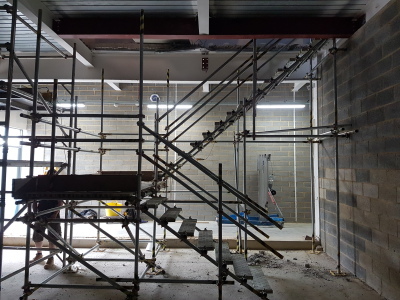 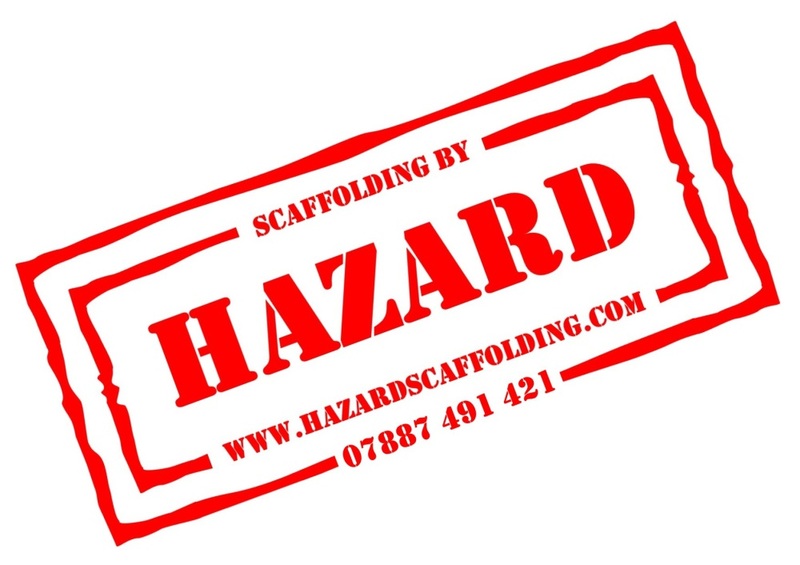 Welcome to Hazard Scaffolding – an established company that has been providing a wide range of specialised scaffold services for over 20 years. 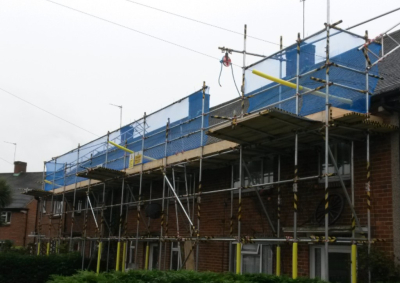 We have a reputation for high standards of work, and are trusted by many leading contractors and restoration companies to provide a quick and efficient erection and dismantling service. 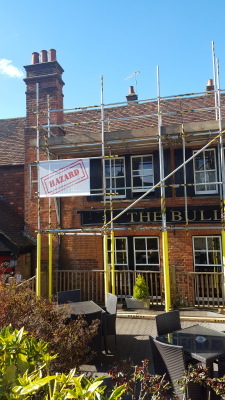 As our client’s safety is of the upmost importance to us, we ensure all scaffolders are fully C.I.T.B trained and hold Enhanced DBS Certificates. 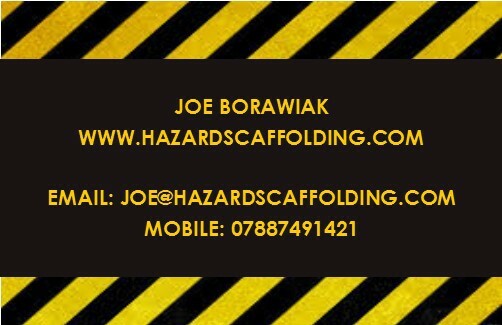 On request we provide risk assessments and method statements by qualified personnel.